Home » Blog » How Likely Am I To Get Approved For A Loan Online? Rejection in any form is never a fun thing to experience, and it’s one of the leading reasons why Americans don’t apply for online loans when they need money fast. It’s always hard to know for sure if you’ll be accepted for a credit line, what the rejection could do to your score, and what to expect when you apply online for a loan. If you don’t know the inside details of how loan companies make their approval choices, it’s a great lesson for you to discover! Knowing how they operate and what they look for in potential borrowers can help you avoid the discouraging no and start seeing positive results. It’s a myth that your credit score means everything when it comes to personal loans online. In fact, it isn’t even considered in some cases. Loan companies understand how easy it is to fall behind on payments and find yourself behind the race when it comes to excellent credit. Their understanding is what has opened the doors for those with bad credit, or no credit, to get access to loans just like anyone else. When you apply for an online loan, make sure you research what exactly goes into their decision making. Almost all online loans require a few of the same basic things to become qualified. If you are eligible in these areas, your approval chance skyrockets. Tons of payday and installment loan offers only require you have a bank account in your name that is active and proof of income. We will discuss the latter shortly. Getting a bank account is extremely easy, especially with lots of available options that can be done online. Lenders who don’t require a credit check will need to see some form of reliability, and this why they request a bank account. You’ll often be asked to show a recent statement so they have an idea of your spending habits. If you’re working or receiving government assistance as your form of income, your desired loan company will need to know the dates of your payments and the estimated amounts you make. This is the most important factor that goes into your loan approval. Loan companies are trying to decide if you bring in enough money to make the payments back on your loan. By sending a copy of your pay stubs or other valid form of income, loan companies can decide what amount you can afford, and it will be used to help decide your term rate. Many payday loans require repayment on your next payday, which is another reason they request this proof. Another very common requirement for receiving an online loan is to be in America legally, though not all will push this qualification onto you. Submitting a photo ID is usually all that is needed to clarify this requirement. 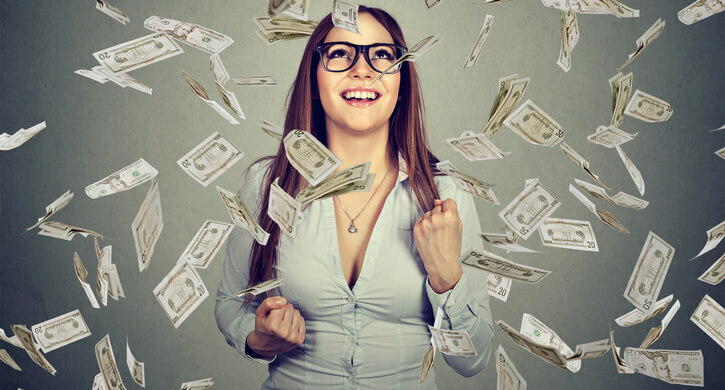 It’s a bit uncommon to find loan companies willing to give out large amounts of money to those who are under 21, but in the case of student loans or small, secured personal loans, you may only need to be 18 to apply and get approved. I Meet The Requirements! Now What? Apply! If you hit every check mark on the board, it’s worth submitting an application. Loan companies do retain the right to deny any loan request they receive, but it’s their best interest to approve more borrows. At the end of the day, if you have stable income and a bank account, your chances for being accepted are very high. The likelihood of getting accepted for a loan with a credit check depend both on your FICO score and other factors, such as payment history. A score of 700 is considered good credit, but it’s pretty easy for those with scores in the low 600s to get approved, too. If your credit score drops lower than 600, you probably won’t get a yes from most loan companies. This is the time to look into flexible alternatives. Fortunately, the web is full of them, and a loan connection service can help make your shopping go by faster. Remember! These companies want to work with you, so they’re ready to meet you where you’re at. If you’re trying to preserve your FICO score, try to go with a loan company that doesn’t run a hard inquiry through the credit bureau. If you’re trying to build your credit, there is credit building loan options available online, and they are extremely lenient with qualifying requirements. Tricks To Get a Yes Every Time! Apply for the right loan for you. Only borrow what you know you can afford and go with companies that provide options for your unique situation. Biting off more than you can chew could result in more financial crisis. Don’t lie about your income. 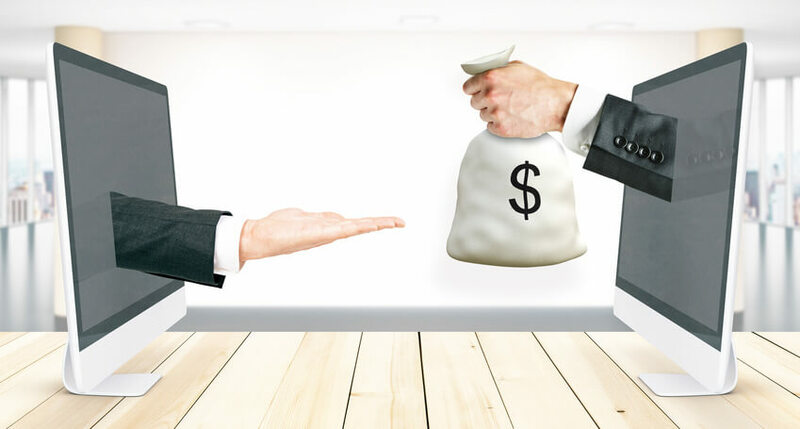 Since a lot of lenders will later on request proof of your income, you’re facing an awkward moment if they realize you gave a bit of a number boost to what you claimed to be making. You could lose the loan, or end up with more than you can pay for. Avoid becoming desperate. A lot of scam companies who are unreliable will accept literally anyone, but this comes with a lot of associated dangers and risks. Only give your trust to reputable companies with solid feedback on their services so you don’t risk worsening your situation and making it harder to get a trusted loan later.